TEEN SUMMIT IS A VIBRANT OPPORTUNITY that provides many firsts for the teens. Often it is the first time they are leaving their neighborhood, getting on a plane, or staying on a college campus. At Teen Summit, Clubhouse youth leaders not only build hands-on fluency in technology, but also become self-motivated, confident learners through collaborative experiences that spark their interests, expand life skills, and inspire them to become global citizens. Teen Summit seeks to expose youth to new tools and apply these skills to educational and career-related paths; build leadership, communication, and teamwork skills; and build camaraderie among international youth while fostering an appreciation for different cultures. What I liked best about Teen Summit was meeting different people and learning about their cultures. It’s amazing how diversity is shown not only through art pieces and technology, but also in the human race. It’s unbelievable seeing how unique we all are as individuals. AFTER A RECENT TEEN SUMMIT, 100% of the adult staff and 91% of the youth leaders believed that Teen Summit improved their cultural and racial understanding of others, while 96% of adult staff and 91% of youth leaders believed that Teen Summit created a safe, creative space to learn and share. Both the adult staff and the youth believed that the most important part of Teen Summit was meeting new people and experiencing different cultures. Teen Summit is not possible without the contributions and support of many sponsors. Over the past ten years, many organizations and individuals have helped bring our international youth together, including: The Intel Foundation, Best Buy, Adobe Systems, Autodesk, MIT Media Lab, The Equal Footing Foundation, The Boys & Girls Clubs of Boston, The Museum of Science, Boston, and The New York City Department of Housing Preservation and Development. 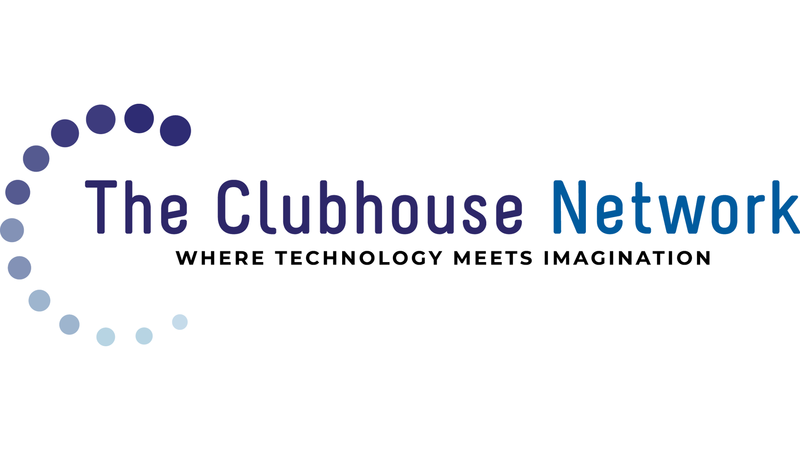 For more information about becoming a sponsor or participating in the college/career fair, please contact Executive Director Gail Breslow at gbreslow@theclubhousenetwork.org or 617-318-3470.